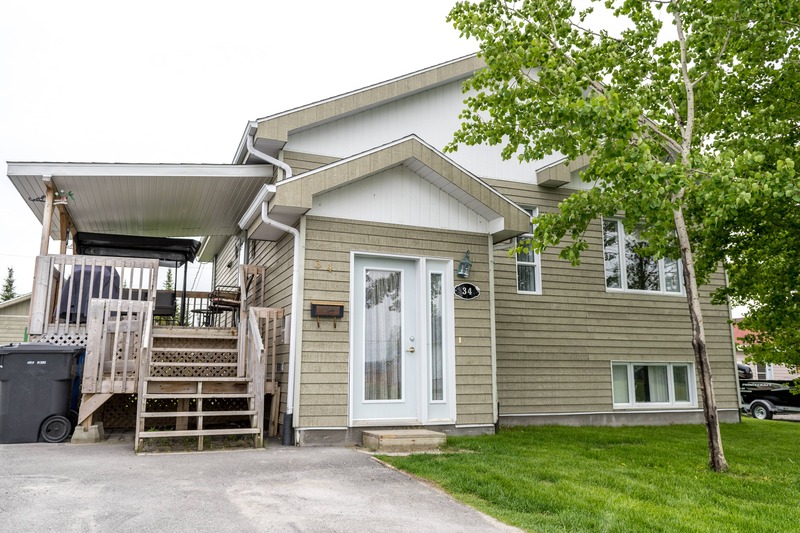 Our community is home to two locally owned accommodation facilities. For those seeking more comforts, our Four Star Mistissini Lodge offers 20 stunning lakefront rooms, a multi-purpose tourism facility, a restaurant, meeting space, and cultural displays. Our cozy Bed and Breakfast offers a more quaint experience, offering you a home away from home and a chance to become more immersed in our community. 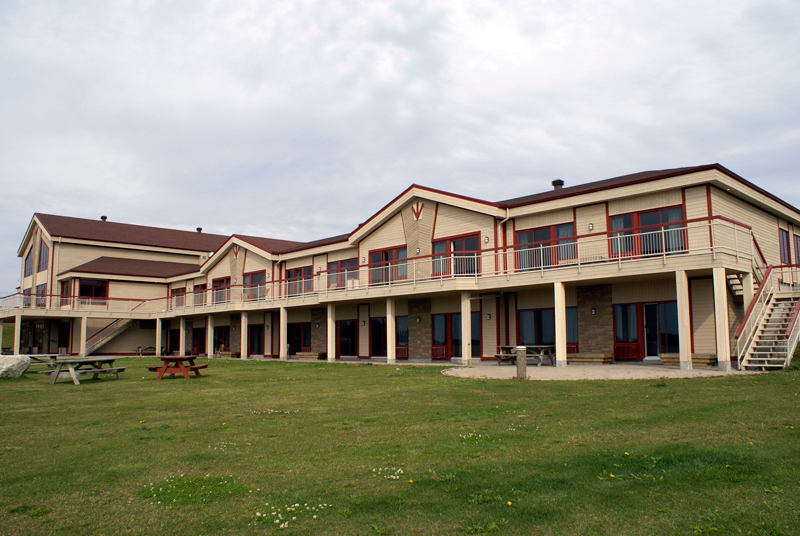 Mistissini Lodge is a Four Star hotel, built on the shores of Lake Mistassini. Bella's offers a home away from home stay in the community. There are 3 rooms with queen sized beds and shared washroom facilities and a common space. Bella's does not serve breakfast so you will have to pick up food from the local store or restaurants.